Future Tense newsletter: Worrisome new rules about raw NSA surveillance data. 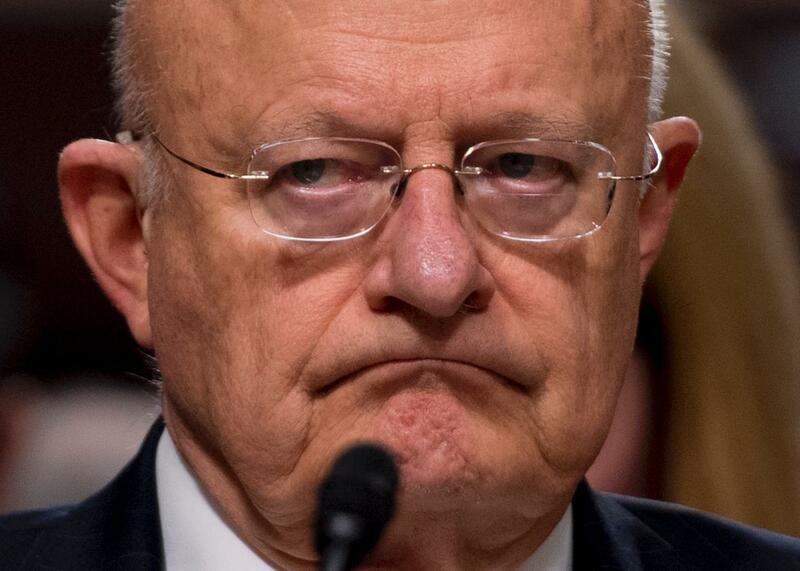 This week, the director of national intelligence and the attorney general issued new procedures making it much easier for government agencies to get raw National Security Agency surveillance data. Robyn Greene of New America’s Open Technology Institute warns that legal loopholes and lack of external oversight under the new procedure could lead to abuse of power. In our Futurography series on the legacy of Frankenstein, Bina Venkataraman explains why we shouldn’t use the phrase “playing God” to describe the work of scientists. We also have a video looking at the weird science of 1816—the year Shelley conceived and wrote Frankenstein. Among other things, the 19th century saw major fears about the new science of vaccinations, as Charles Kenny discussed this week, and fierce debate surrounding animal experimentation, which Emily Anthes examined in the context of a new book about a famous vivisectionist. Protecting student data: Chris Berdik writes about the importance of training teachers and school administrators to protect students’ personal data. Anniversary of an internet uprising: Five years ago today, some major websites went dark to protests the Stop Online Piracy Act and the Protect IP Act—two bills that would have led some websites to be censored due to copyright infringement. Kerry Maeve Sheehan says that internet users should prepare to wield their influence again. All eyes on Trump: Marcy Wheeler examines reports about a federal surveillance court’s purported rejection of a government application to spy on members of the Trump team as part of an investigation into ties with Russia. Know before you go: Google Maps is starting to include parking information about destinations—for some users, at least. Will the Internet Always Be American? Next Tuesday, Jan. 24, Future Tense will host a live event in Washington, D.C., exploring the internet’s nationality, the extent to which it’s an expression of U.S. culture and values, and how that might change as we enter a period of resurgent nationalism. RSVP to attend in person or watch online here.